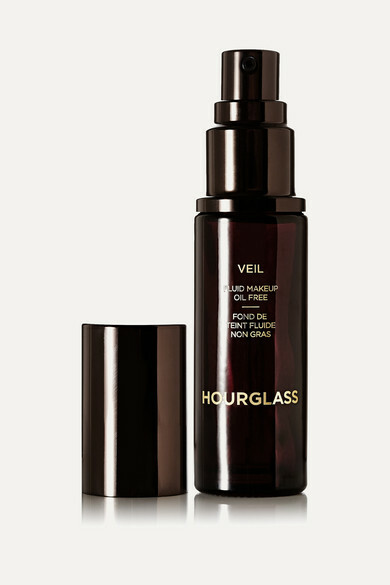 Treat and mask the signs of aging with Hourglass' luminous Veil Fluid Makeup. 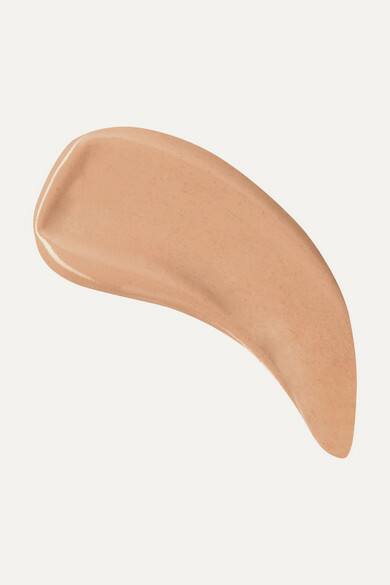 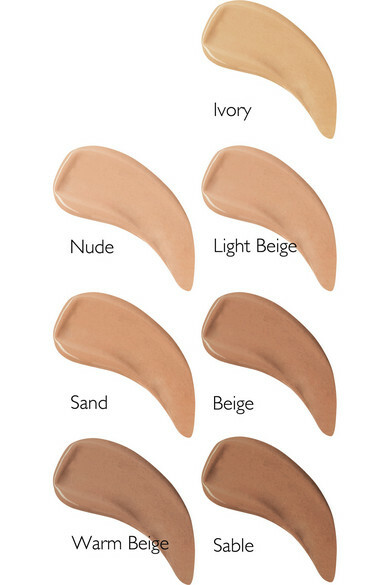 An innovative liquid foundation formulated for a silky feel, it glides on easily, tightening crow's feet and fine lines and boosting natural collagen production. 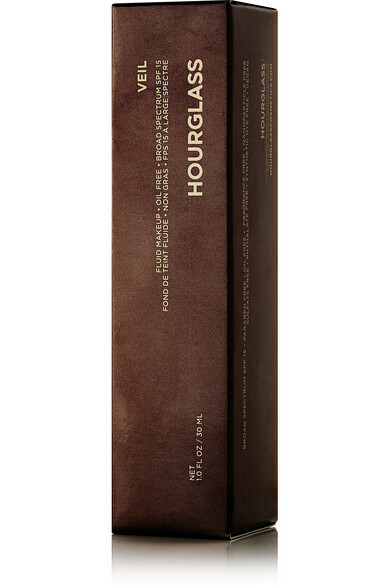 After eight weeks use, your skin will look visibly firmer and more refined.